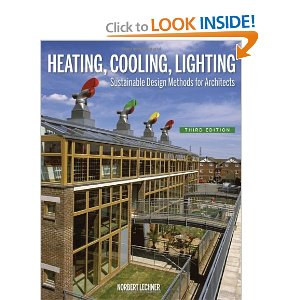 Amazon has a great deal on the Norbert Lechner book Heating, Cooling, Lighting: Sustainable Design Methods for Architects. This is a good resource for those interested learning more about the sustainable building movement that is growing across the nation. 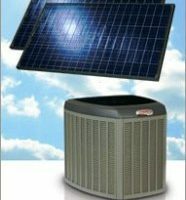 This book discusses passive solar, climate, microclimates, solar geometry, sustainable design for heating, cooling and lighting, basic principles and thermal comfort. 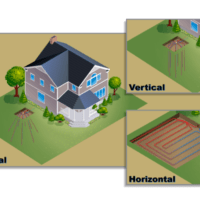 It further explains Color Design, Site Design, Community Planning, Electric Lighting and the Thermal Envelope. Options are explained for heating and cooling. The case studies and resources included are helpful to demonstrate the concepts. These are all good design topics for the individual that wishes to gather more information for perhaps professional growth or changing their own environment.